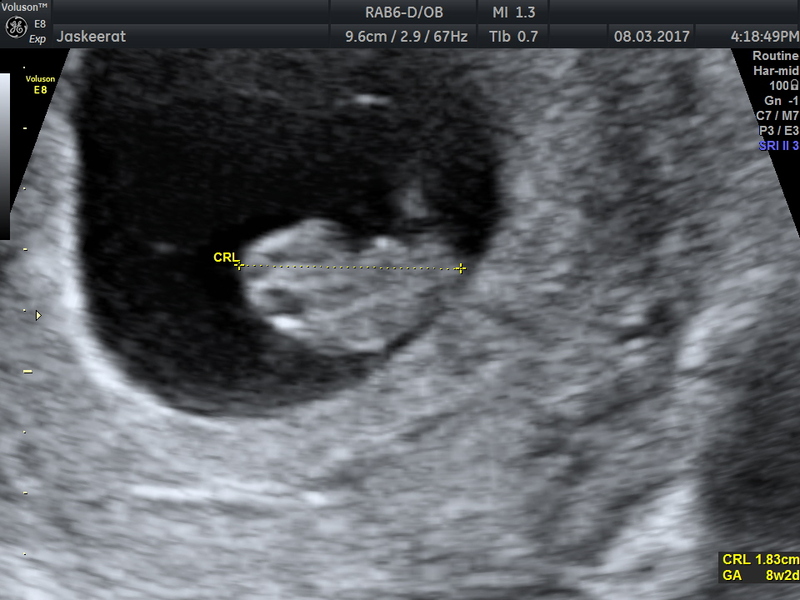 Babies' home is an ultrasound scanning services based in London and West Midlands. 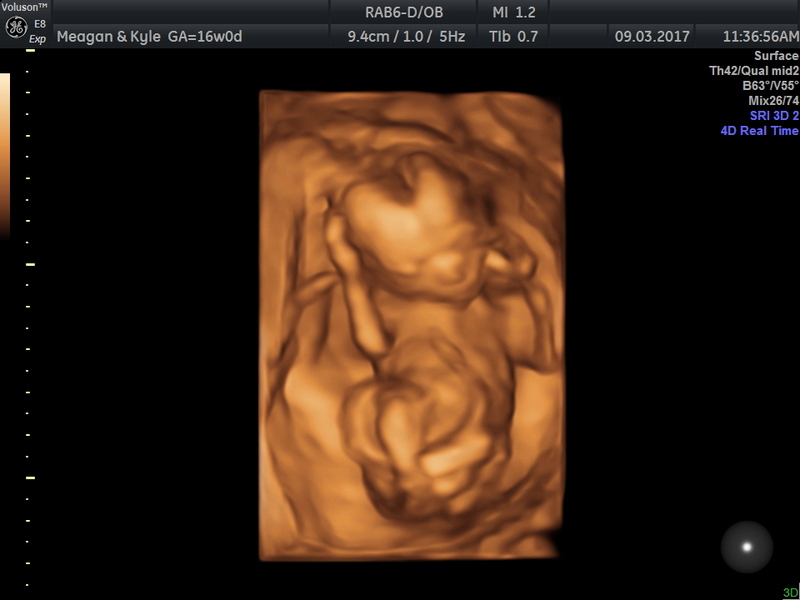 Babies' Home provides different 2D as well as 4D scan of your unborn baby using the latest equipment and visual aids. 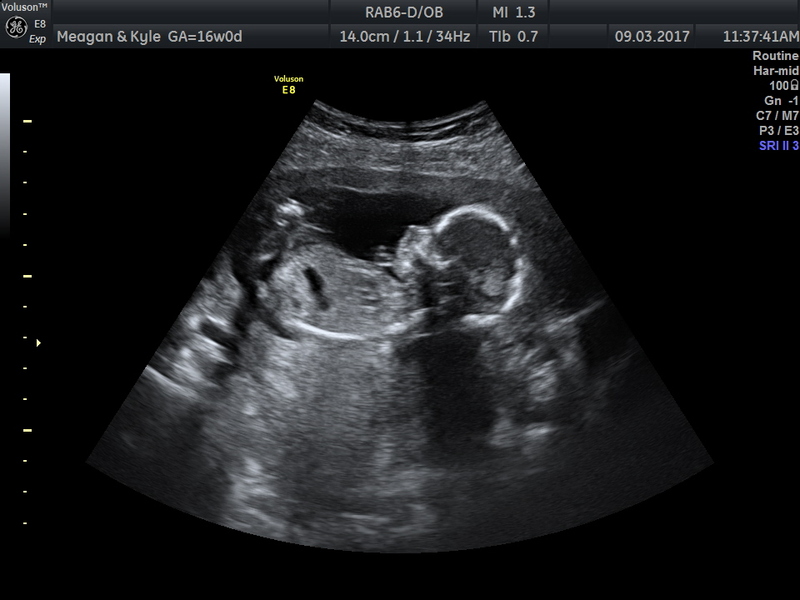 Babies' Home offers early pregnancy reassurance scan, scan for fetal position, presentation, growth scan, scan for placental position, scan for fetal well-being.